Sorting Out – Does it ever end? Before moving, it’s a good idea to sort through your things so you don’t end up moving stuff that you don’t need and have never really used. 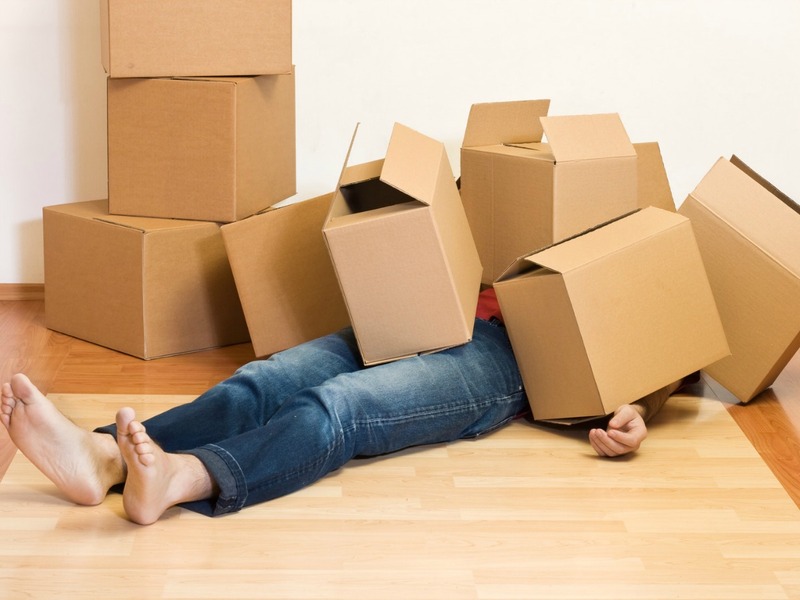 Not only will it save you time in packing and unpacking, but it will also save you money; the more stuff you have to move, the more expensive it will be. This is particularly true for people who are moving to another city, across the state or across the country. Get rid of the things you don’t want or need before you start packing. Take note of time-consuming areas. Keep track of the areas in your home where you’ll need to spend extra time. Closets are prime spaces where most of us store things we don’t use on a daily basis. In our house, the garage, den or home office, and front closet are spaces where we store lots of things that I’m sure we really don’t need. Make note of these spaces to ensure you have enough time to go through them; if you leave sorting to the last minute, you’ll find that you’re packing up everything even though you know you don’t really need it all. Make a list.Take time to go through each room, writing down the things that will stay and what you don’t really need. I usually keep this list to the absolute essentials – the things I know I’ll be moving. If I’m not sure, I leave it off the list and either decide at that moment if it stays or goes, or make a note to come back to it later. Try to be realistic. If you’re moving everything yourself, then think about how much you want to pack and what you can fit in the moving truck. If you’re hiring movers, remember that every box you pack costs money. Thinking practically can sometimes help in assessing what you need and what you don’t need. Take inventory.Taking inventory is a little more detailed and time consuming than making a list of items that you think you’ll be moving. If you have the time, it’s a great way to determine how much stuff you’ll be moving and what the possible cost might be. Sometimes if you know how much you’ll have to spend, you’ll find it easier to leave some things behind. You can read more about creating an inventory list in an article on home inventory how-to, which will also come in handy for insurance purposes. Lots of good tips here. We downsized two years ago and certainly the more organized one can be the better! Thanks Sue. Not sure quite how organised we are yet! I’ll let you know in a few months when we just have a suitcase each and the clothes on our backs. Congratulations on down sizing to two suit cases. We will need a couple of skips and plenty of muscle when we start!! Happy adventuring.